There’s no shortage of grand plans coming to the Gulf Coast. Reese Energy Consulting today is studying the spate of recent announcements for new LNG export facilities in Louisiana—all of which will usher in the next growing phase of our energy revolution. Lest we forget, the U.S. exported its first shipment of LNG a little more than three years ago as we witnessed the genesis of over-abundant natural gas supplies and the herald of a ripe new energy sector. In February, Virginia-based Venture Global LNG said it had received FERC approval for a $5 billion LNG export terminal in Calcasieu Pass, La. 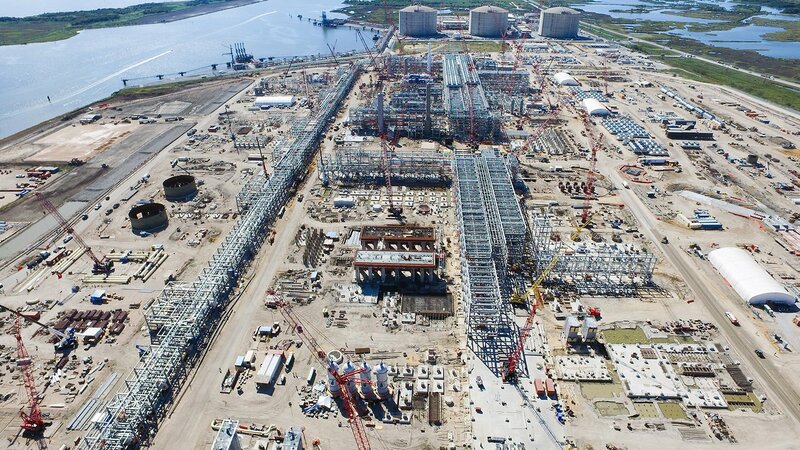 This is in addition to construction of its Plaquemines export facility. Last week, Dallas-based Energy Transfer and Shell said it would partner on the construction of a $12-$16 billion LNG export terminal in Lake Charles, La. The terminal will be located next to ET’s existing import and regasification facilities there. This week, Houston-based Tellurian announced that French energy giant Total will invest more than $700 million in the Driftwood LNG export project south of Lake Charles. We say, “Laissez les bon temps rouler!” (Let the good times roll! ).